Have you heard about the Movember event? Or you just want to create a hipster mustache? Follow this short step-by-step tutorial and learn to use the Pen Tool to create awesome hipster mustaches. 1. Create a Circle and a Rectangle. 2. 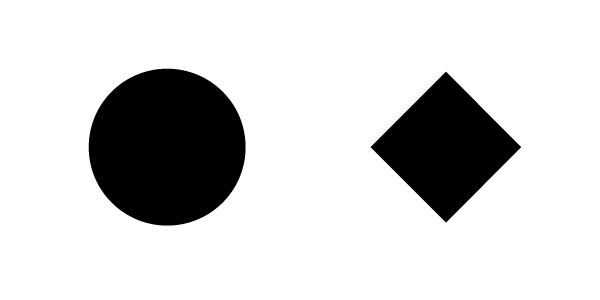 Rotate the rectangle with 45°. 3. With the Direct Selection Tool select the anchor point from the right side of the Rectangle then move it to the right with the arrow keys. 4. 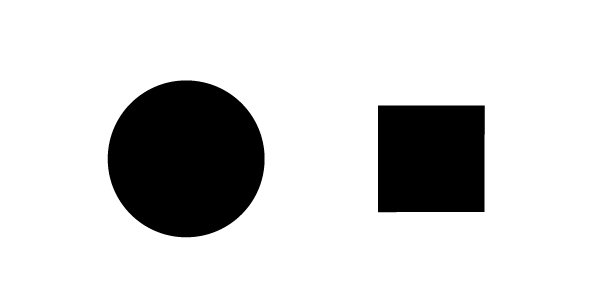 Place the Rectangle (actually it is not a rectangle anymore) over the Circle. 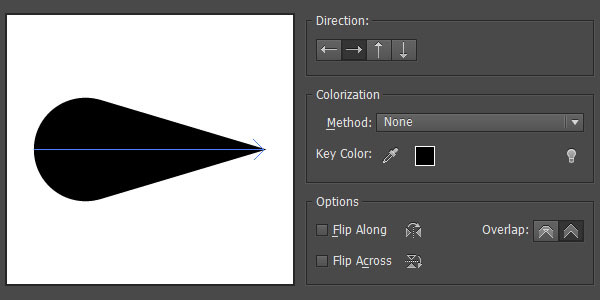 Align them horizontally and after selecting both shapes select Unite on the Pathfinder Panel. 5. 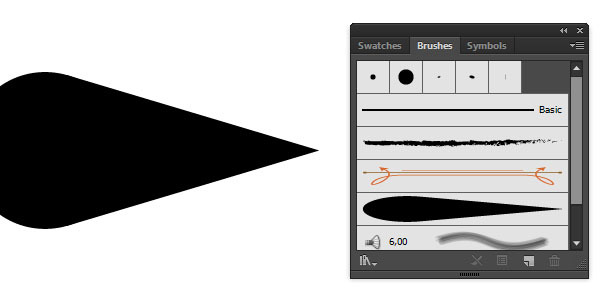 Drag and drop the shape to the Brushes Panel (Window -> Brushes Panel). Choose Art Brush and press OK.
6. 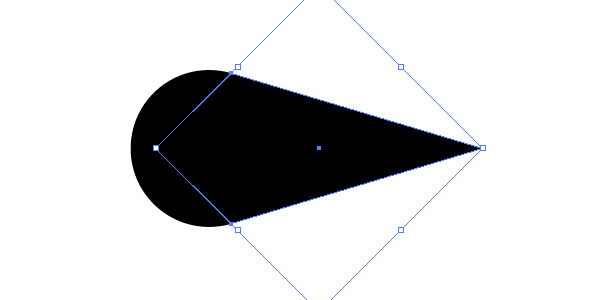 Set the Direction (to right) of the new Brush, leave anything else as it is and press OK. Now you have a new Art Brush. 7. 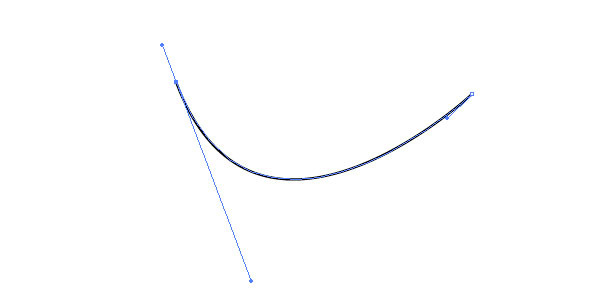 With the Pen Tool create a curved line. You can play with different lines and you will get various results. 10. 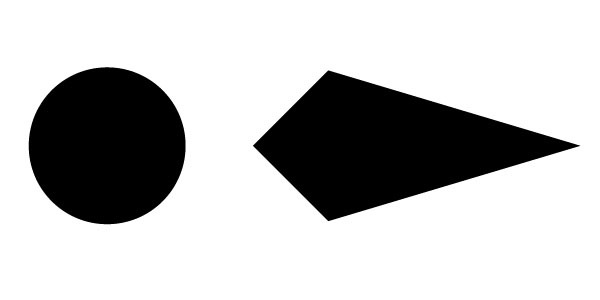 Duplicate (Ctrl + C, Ctrl + F) the shape and Flip Horizontal (Window -> Transform Panel – Options) then place them next to each other. I hope you find this short tutorial useful and you will use these techniques in your workflow. 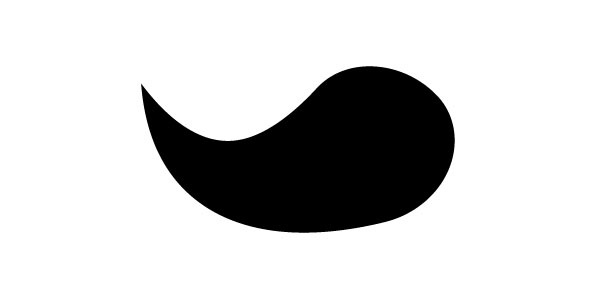 Download our Free Movember Mustache set!